Welcome to the Annual Gaylord Alpenfrost!!! Join us for Gaylord's first Winter Wonderland festival!! Northern Michigan is truly a four-season paradise. Located at the hub of northern Lower Michigan, the Alpine Village of Gaylord is a year-round destination for shoppers and outdoor enthusiasts, and the annual Alpenfest event, has become a time-honored Summer celebration enjoyed by thousands of visitors and area residents alike. Alpenfrost continues this tradition by celebrating the heart of the Winter season in the Alpine Village. 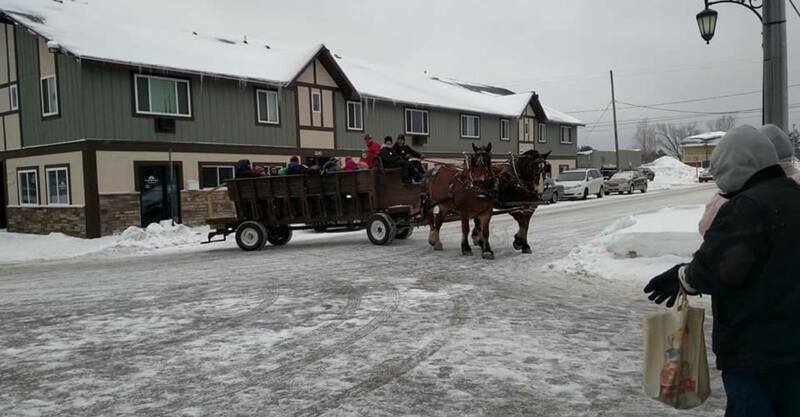 For several years, Gaylord celebrated a Winterfest event, spearheaded by local business-men Jim Lappan and Dave Baragrey, that included an ice fishing derby, ice and snow sculpture events, kids games, contests and more. Alpenfrost, a term coined by committee member Cindy Akans, is a rebirth and evolution of this exciting winter celebration in downtown Gaylord, combining anchor events such as The Polar Plunge and a Craft Beer and Wine Festival at Treetops Resort, with a flurry of downtown activities, games and merchant sales. 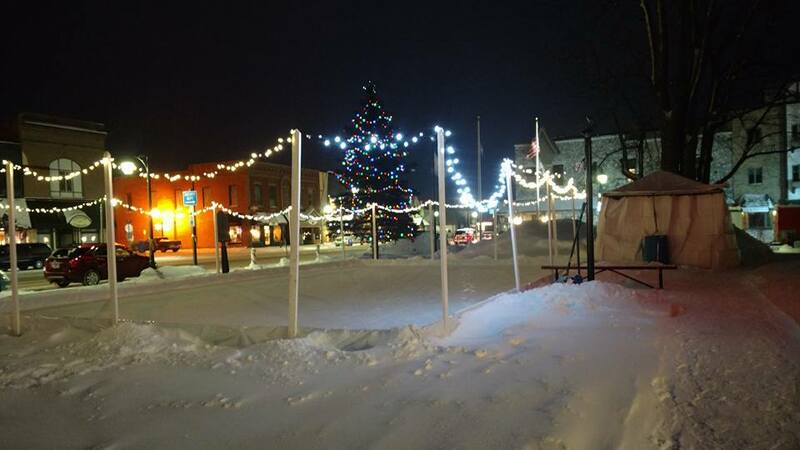 Worthy of vintage Norman Rockwell painting, the Alpine Village will unveil an open-air ice skating rink on the Courthouse lawn during Alpenfrost. 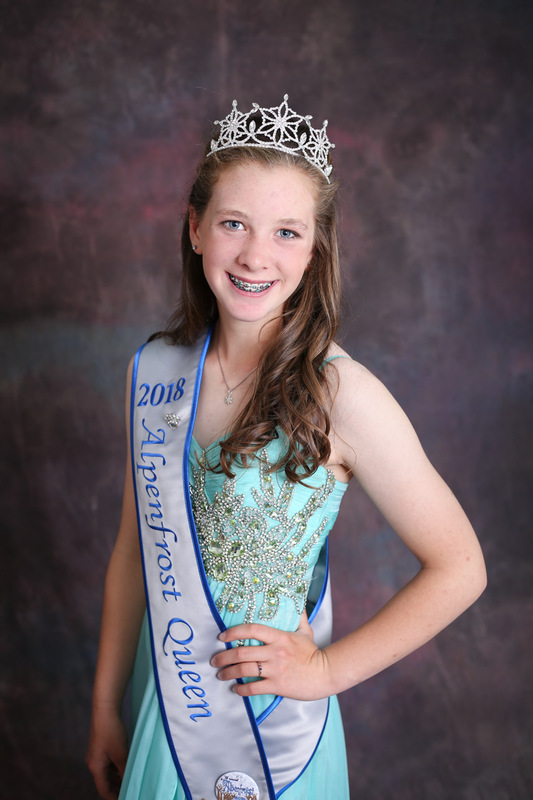 As with Alpenfest, a unique annual Alpenfrost pin will be available that will offer pin wearers special discounts throughout the event. It’s about Winter, adventure, and having fun in the Alpine Village. Please enjoy Alpenfrost and we look forward to seeing you again next year.